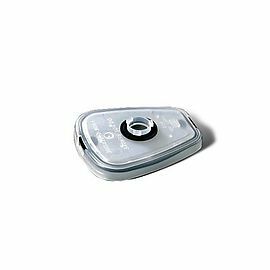 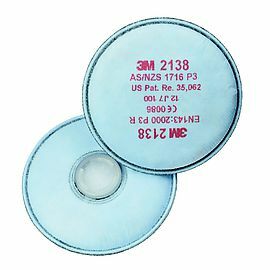 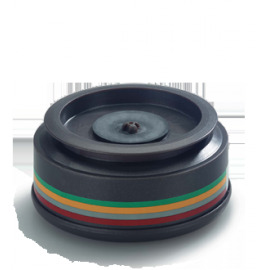 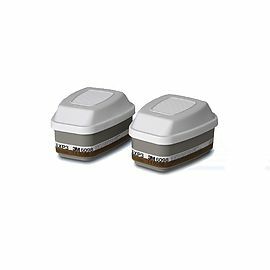 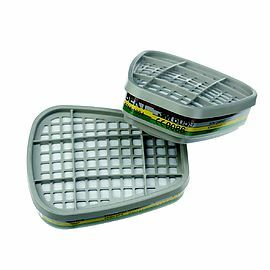 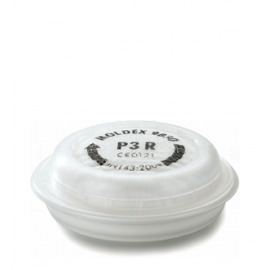 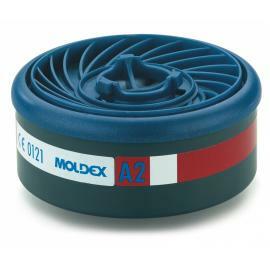 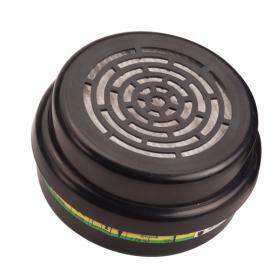 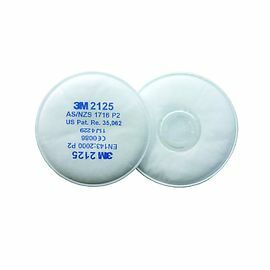 Description :The 3M™ Filter Retainer 502 is used to attach 3M™ Particulate Filters 2000 Series and 7093 to the 3M™ Respirators 5000 Series and 3M™ Cartridges 6000 Series for a wide variety of applications. 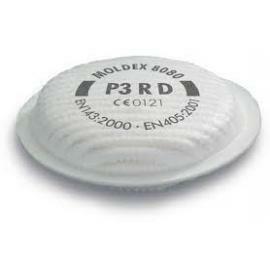 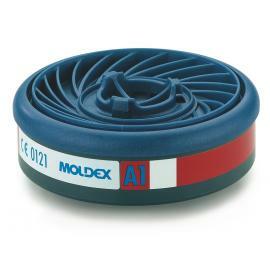 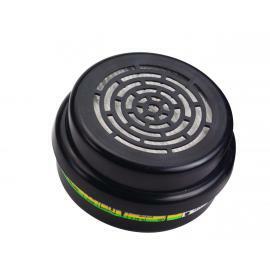 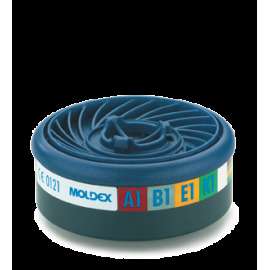 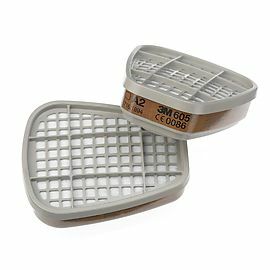 Description :These filters fit over the 6000 Series gas and vapour filters to provide a combination dust and gas filter. 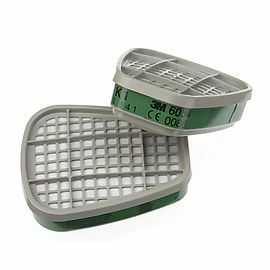 The 501 Retainer is needed to hold the 5000 series filter on the front of the 6000 series filter. 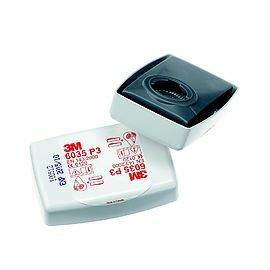 Description :The 3M™ Filter Adapter 603 is used with a 3M™ 501 pre filter retainer to attach a 3M™ 5000 series filter to your 3M™ respirator. 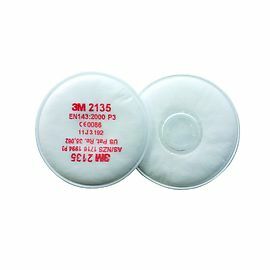 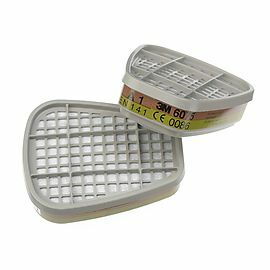 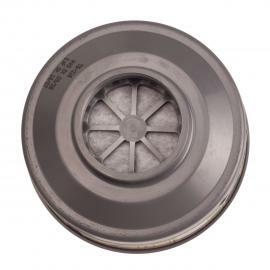 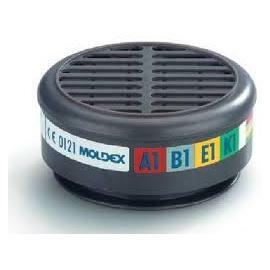 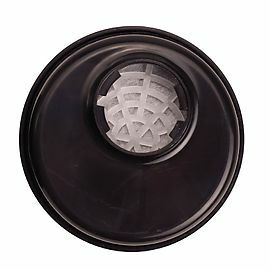 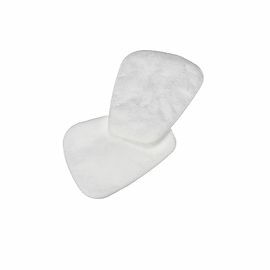 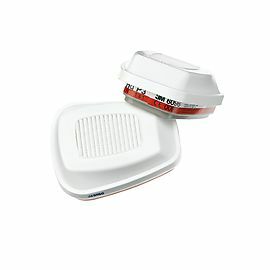 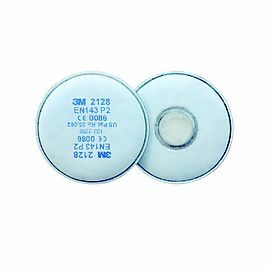 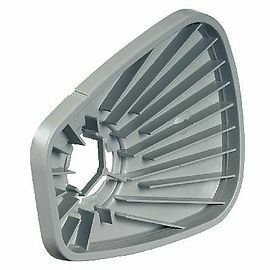 Description :P3 dust filter from 3M for direct connection to 3M half and full face masks. 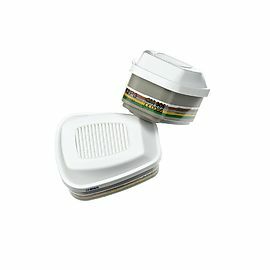 Protects against toxic dust, mist and smoke particles. 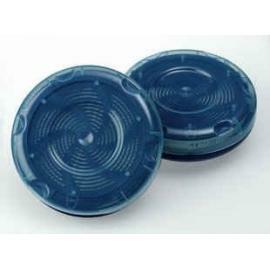 In plastic housing for extra protection against spatters.